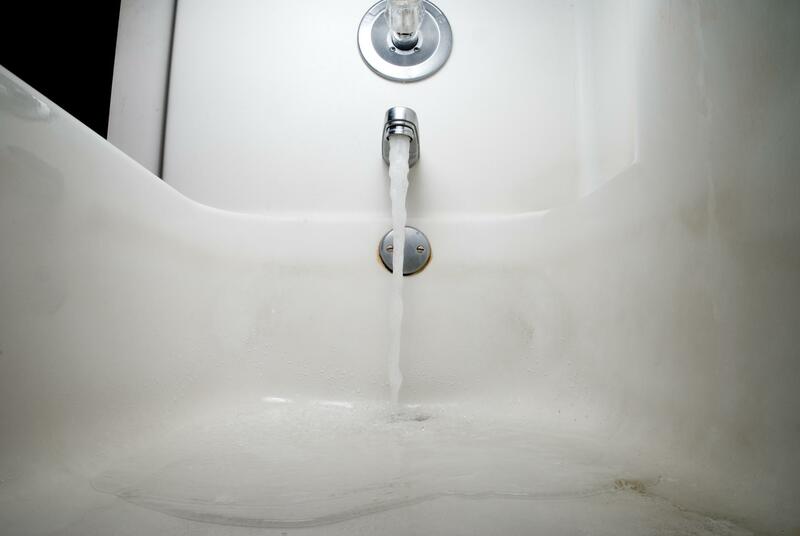 Whether it is a clogged sink or a clogged shower, we help get the water flowing fast! 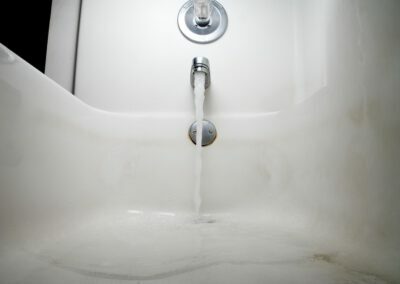 Our Knightdale plumbers help residents with their drain repair problems and can handle any type of bathroom plumbing system. 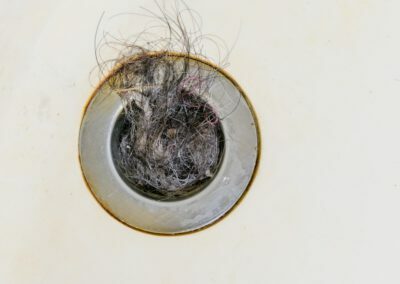 We are an established (many years of plumbing experience) Knightdale, NC area plumbing company committed to utilizing effective drain repair tools and techniques with any drain repair project. 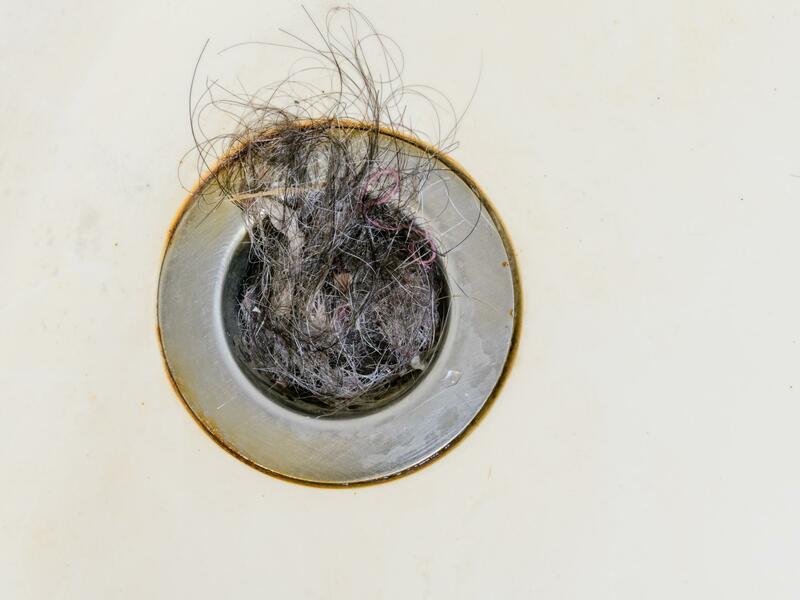 Whether it is your shower drain or your sink drain, our Knightdale plumbers get the job done. Our plumbing technicians are fully capable to handle any type of bathroom plumbing repair work. 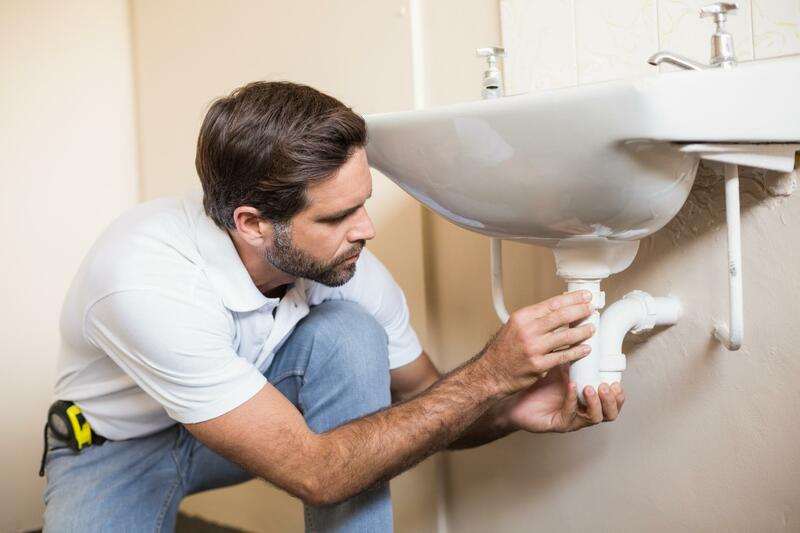 We have a broad knowledge of the plumbing industry, which is a necessity to providing the fair-priced solution to any drain repair project for your bathroom. As a proficient plumbing contractor, we know your home or business is your valued investment. We are totally equipped to handle any drain repair issue that may arise. Regardless if it is the bathroom in your home, apartment, garage, or work shed, you can depend on us to provide the highest standards of excellence and professionalism. 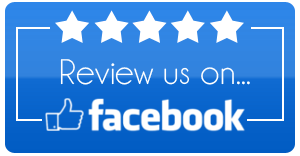 Golden Rule Plumbing Services believes that our customer satisfaction should be our #1 goal. 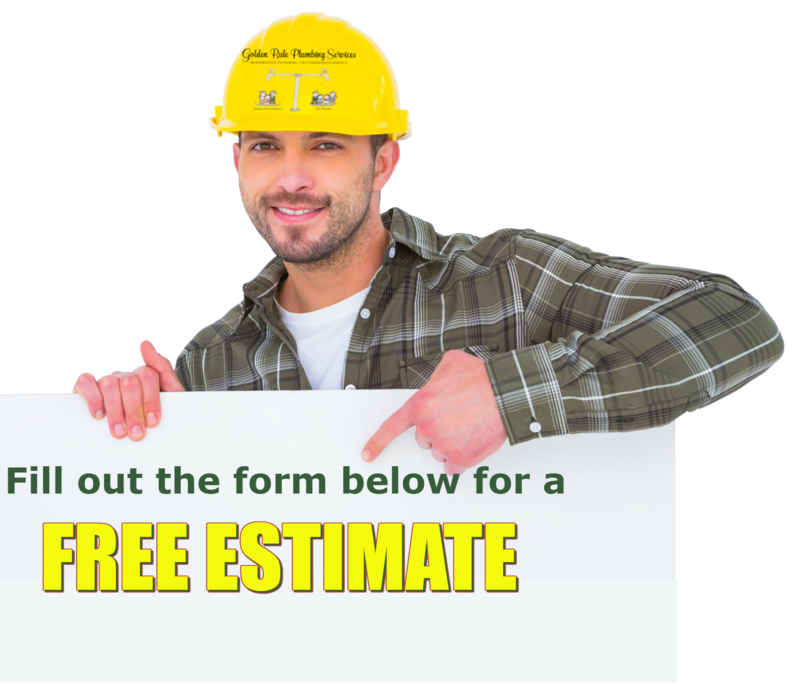 That is why we offer FREE estimates, every time. We will let you know up front what the problem is and what the price will be to do the job. There are no surprise charges. You are always in control! We offer services and repairs on bathroom sinks, tubs, showers, drains, and faucets. We offer services and repairs on kitchen sinks, drains, dishwashers, and garbage disposals. We offer services and repairs on most outdoor plumbing including spigots, wells, sewers, and sump pumps. We offer services and repairs on gas and electric hot water heaters as well as installations. We were having our cabinets repainted and notice we had leak under our Kitchen sink! Staff called me back very quickly and we could not be any more pleased. Professional service and with a smile!! 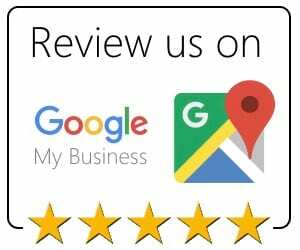 Reviewed with us what had to be done before and after. Will use again!!! Highly recommend!!! We needed a drain/stopper replaced in our garden tub. Joseph is professional, clean, and efficient. He did a great job and his work is guaranteed. The charges were fair and reasonable. I am so happy to have FINALLY found an honest, knowledgeable, and great plumber! The builders & previous owners of our home used an unusual sized pipe for our dishwasher. No worries!!! Joseph had to special order the tool that it took to do the job right! He did not charge us any extra from what he had quoted us even though he had to purchase a special tool just to get the job done. I highly recommend Joseph! His integrity is in a class all on his own! So refreshing! Thanks again for everything!!! Outstanding customer service. Courteous. Prompt. Diligent. Thorough. What else can one ask for? Joseph arrived at the house and he was ready to go. Shoe covers on, tools in hand, and went straight to work on our kitchen plumbing and garbage disposal. I was impressed by how efficiently he and his colleague operated. Even after the project was completed, they stayed extra time to test everything and make sure it was working optimally. Incidentally, they noticed some aging in our sink pan and offered to cauk the borders as a courtesy. These guys offer old fashioned southern manners combined with a commitment to technical expertise. Call Joseph. You will not be disappointed! Name * Email * Phone Number * Address * Are you a new customer? * Yes, I am a potential new customer.No, I am a customer alreadyNeither apply How may we help you *?